I absolutely LOVED photographing this super adorable mama-to-be! Aren’t they a gorgeous couple? I can’t wait to meet their baby boy coming in 8 weeks! 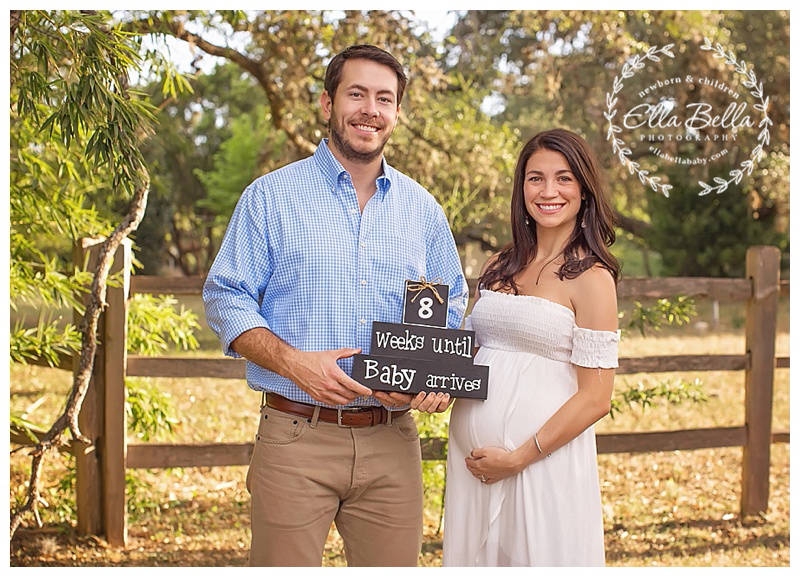 I hope you enjoy their sweet summer Maternity sneak peek!